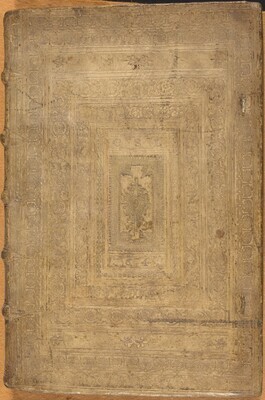 Paul M. Dowling, Washington DC, (Liber Antiquus, Early Imprinted Books); purchased 2010 by NGA. Judson, J. Richard, Carl Van de Velde. Book illustrations and title-pages. London; Philadelphia, c1978: 30-32.